It’s that time when you know Toronto’s most amazing and star studded event happens, when you find yourself sitting at TIFF Bell Light Box, anxiously awaiting for the press conference to begin to announce TIFF’s most anticipated titles to be screened as part of its film festival. Already having a few titles in my mind, I knew some of them I could expect to hear and why now. Guillermo del Toro`s The Shape of Water, Disobedience, Call Me By Your Name and many more. But the complete list that you find below was beyond my imagination, and hopefully yours as well. Because if not them, what else can put the start to the most amazing time of this Fall? 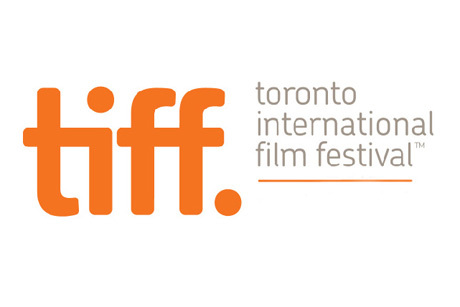 Below you can find the complete list of TIFF’s first announcement with Gala and Special Presentations. In case you don’t find the title you expected, don’t be upset. TIFF is yet to come up with more movies, that I hope, can satisfy everyone’s expectation.